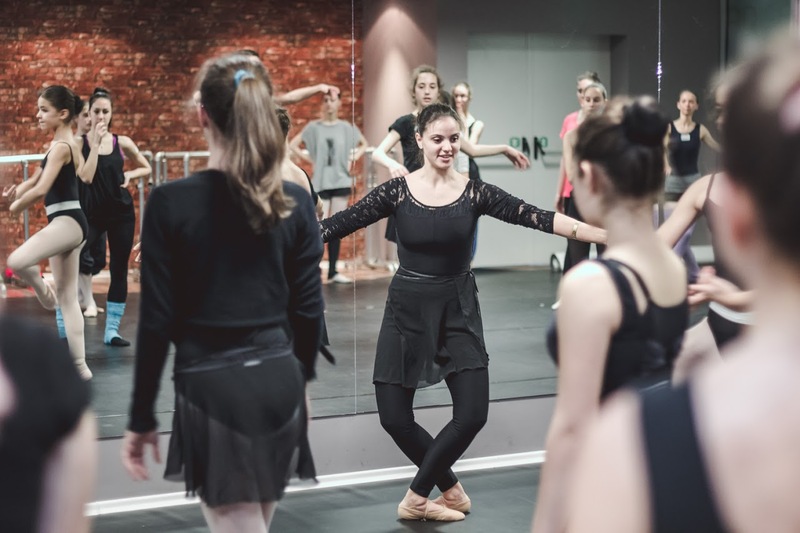 “Dance It!” Summer Intensive Program will take place this year in Sofia, at the spacious studios of “Dance Station” in „Paradise Mall”, third floor, Cherni Vrah Boulevard 100, between August 24 and September 4. This is a two-week long international summer intensive dance program which this year will also include classes for children. The program is being implemented with the financial support of America for Bulgaria Foundation. Paula Weber received her Bachelor of Arts degree in Dance from Butler University and her Master of Fine Arts degree in Dance from Smith College. She has studied ballet with such masters as Maria Tallchief, Jean Paul Comelin, Dermot Burke, Basil Thompson, Larry Long, Marjorie Mussman, and Maggie Black. During her professional career, Ms. Weber performed solo and principal roles of more than 45 major works which include such classics as Swan Lake (Odette/Odile), Giselle (Giselle), Romeo and Juliet (Juliet), Cinderella (Cinderella) and Coppelia (Swanhilda), and contemporary works as George Balanchine’s Concerto Barocco (First Violin), Agnes DeMille’s Fall River Legend (Lizzy Borden), John Butler’s “Carmina Burana”, and Alvin Ailey’s ”The River”. She has worked with renowned choreographers such as Bill T. Jones, Margo Sappington, Laura Dean, Sean Curran, Charles Moulton, and Kevin “Iega” Jeff. She has been a member of the Milwaukee Ballet (principal), the Albany Berkshire Ballet (principal),Lyric Opera Ballet of Chicago (soloist), Chicago Ballet and the Indianapolis Ballet Theatre, and guest principal artist with the Hartford Ballet. She is currently the assistant director and rehearsal director for the Wylliams/Henry Contemporary Dance Company and is ballet mistress for the Albany Berkshire Ballet. Ms. Weber has been a guest instructor of ballet in many prestigious schools throughout the United States. In 1996, she was invited to be a guest instructor of ballet for the Shenyang Conservatory of Music, Shenyang, China, making her the second American ballet instructor to teach at that conservatory. Ms. Weber was the 1997 recipient of the Mrs. Ewing Kauffman Excellence in Teaching Award, the 2001 recipient of the Muriel McBrien Kauffman Excellence in Teaching Award, the 2007-2008 recipient of the Muriel McBrien Kauffman Excellence in Teaching Award and the 2011 Muriel McBrien Kauffman Faculty Service Award all presented to her by the Conservatory of Music and Dance, University of Missouri – Kansas City. She is on the official adjudicator for Regional Dance America and a site evaluator for the National Association of Schools of Dance. Ms Weber’s choreography has been performed by the Kansas City Ballet, the Albany Berkshire Ballet, the Kansas Regional Ballet, the Wylliams/Henry Contemporary Dance Company, Midwest Youth Ballet, Alexandra Ballet, Kansas City Youth Ballet, Allegro Ballet of Houston and City in Motion. Her first professional choreographic work, “Carmina Burana”, was performed by the Kansas City Ballet in 1996 with repeated performances in 1998 and May of 2002. In 2003 Ms. Weber was commissioned to create a new ballet for the Kansas City Ballet, “Canzone” which later by invitation became the three movement ballet, “Toccata e due Canzoni”, created for the 2005 Fall Season of the Kansas City Ballet. She has received three Craft of Choreography Awards from Regional Dance America (2004, 2008, and 2014). Summer of 2008 her work, “From Within” and 2013 her pas de deux in the piece “Blue” were selected to be performed for the Young Tanzommers Dance Festival in Austria by the Allegro Ballet of Houston. In 2010 she received the Regional Dance America National Choreographic Award and was named a choreographer for the 2011 National Choreographers Initiative. 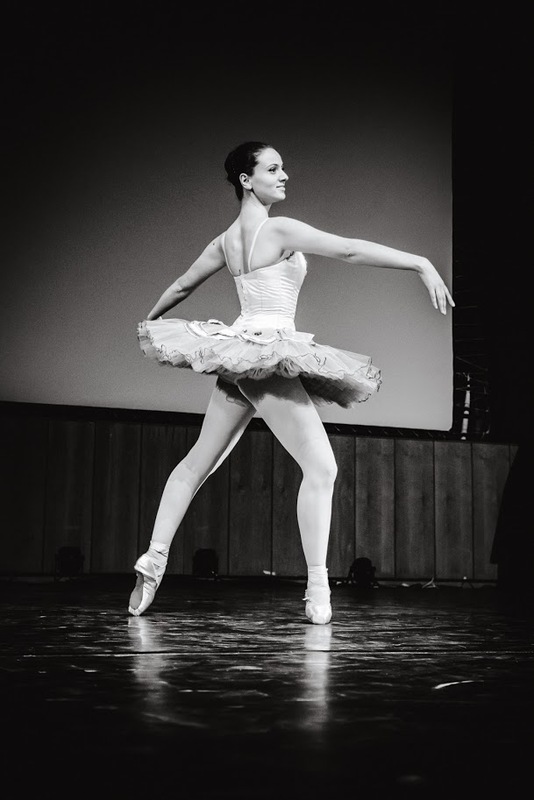 She is a member and former President of the CORPS de Ballet International, Inc.
Nikolina is a graduate of the Bulgarian National School of Dance Art – Sofia, where she studied with Lilyana Draguleva and Fanny Cherneva. She has a Bachelor’s degree in Ballet Pedagogy from the Academy of Music, Dance and Visual Arts – Plovdiv. In 2008 she participated in the first edition of Dance It! Spring Intensive, organized by the Iliev Dance Art Foundation, and was one of the first recipients of full scholarship for summer training in the US. She joined Ballet Chicago’s Summer Course and Advanced Intensive and took classes with Daniel Duell, Patricia Blair, Gary Abbott and Petur Iliev. Additionally, she was invited to continue in the full year program of the ballet and was featured in “The Nutcracker.” She performed with Ballet Chicago until the end of 2009, when she became a member of Balletto Del Sud – a private ballet company in Italy. In 2012 Nikolina returned to Bulgaria and is currently teaching at Ballet Studio Odette and at Iliev Dance Art Foundation’s “Dancing Kids” program. She performed in Petur Iliev’s “Click” (2013) and “A Swallow’s Flight” (2014). Nikolina has participated in many ballet competitions and is the winner of several prestigious honors and awards, amongst which: fourth place at the International Ballet Competition, Nice, France – 2006; Diploma from the National Competition for Young Ballet Dancers “Anastas Petrov”, Sofia, Bulgaria – 2008; Diploma in each year of her participation inthe International Ballet Competition, Varna, Bulgaria (2002-2007), and Diploma from each year of her participation inthe Dance It! 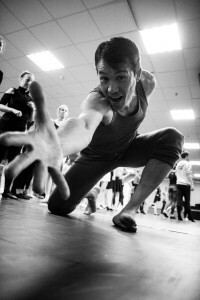 Spring Intensive (2008, 2010-2012). As a student at the Bulgarian National School of Dance Art she danced in Giselle, Swan Lake and Don Quichotte, and with Balletto Del Sul she was The Lilac Fairy in Sleeping Beauty, Juliet’s Nurse in Romeo and Juliet, and was a soloist in Carmina Burana, Phaedra, Scheherazade, Carmen and La Traviata, amongst others. 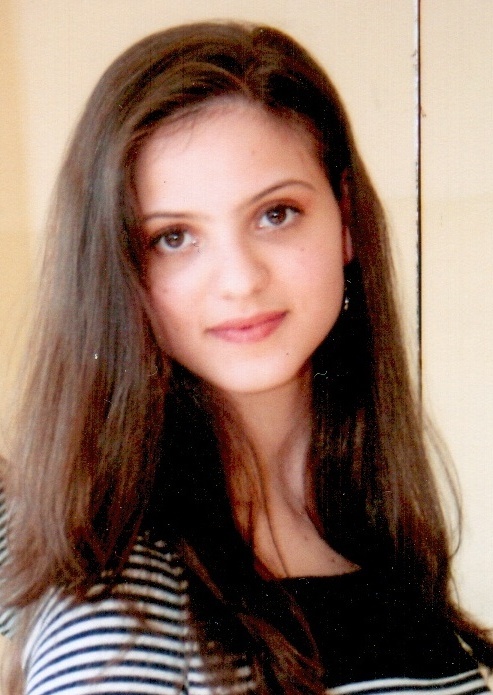 She has been a guest dancer at festivals in Cyprus and Frankfurt – Germany as well. 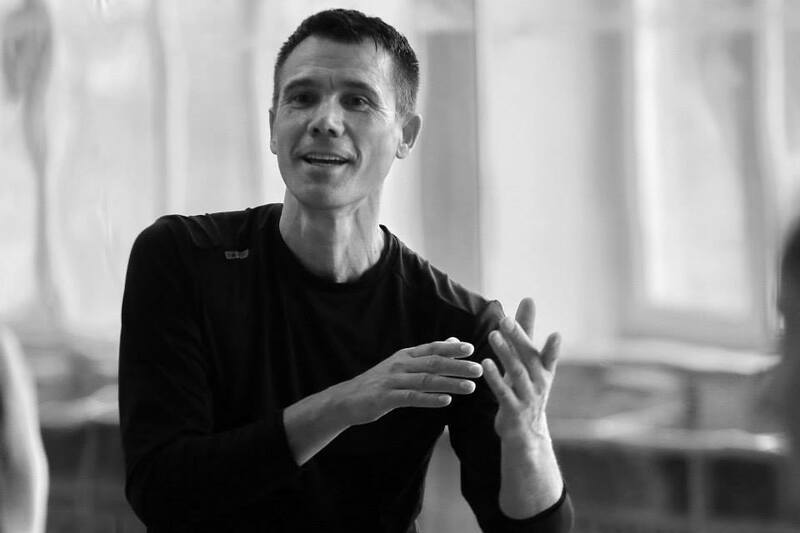 Christian von Howard is the Artistic Director of the VON HOWARD PROJECT, a New York City contemporary dance company. As an international artist, he has worked with many dance artists such as Doug VaroneFernando Bujones,Douglas Becker, Germaul Barnes,Daniel Gwirtzman and various others. Christian is a NJ State Council of the Arts Choreographic Fellow (2006). His choreographic work has been produced in various venues across the globe including Germany, Japan, Bulgaria, Colombia, Chile, South Korea and in the states at Dance Theater Workshop (now New York Live Arts), Joyce SoHo, Dixon Place, and the Ailey Citigroup Theater to name a few. 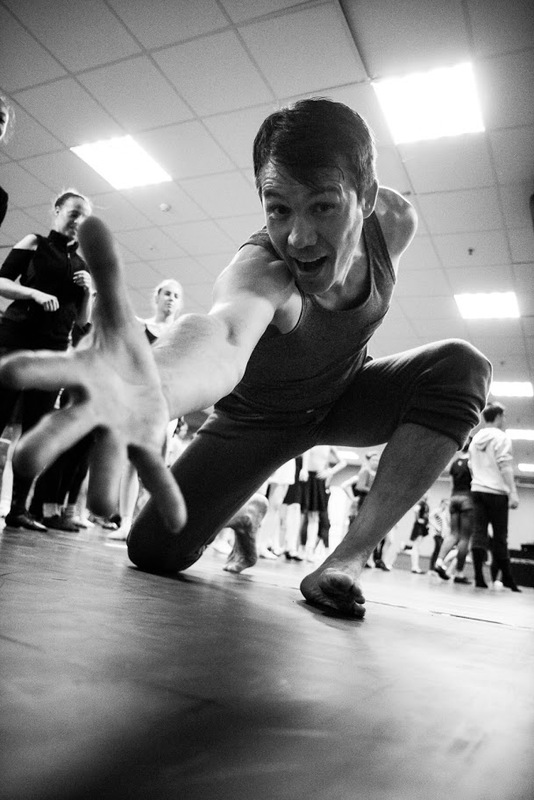 He is a teaching artist for Dance New Amsterdam (2013), the American Dance Festival (Winter Intensive), Korean Dance Festival (2012) and the Dance It! Program (Bulgaria). 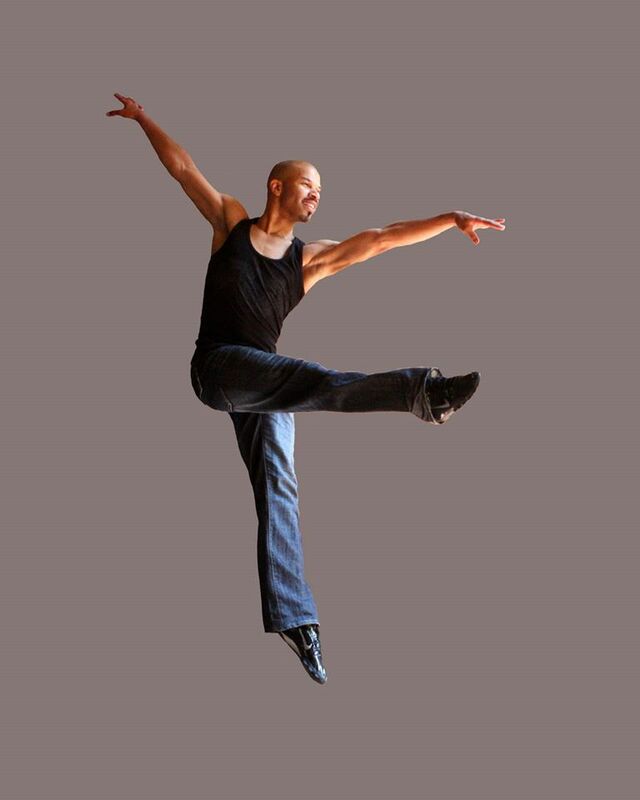 He is currently an Associate Professor in the Theater and Dance Department at Montclair State University and concurrently teaches at Alvin Ailey Schoolin New York City. 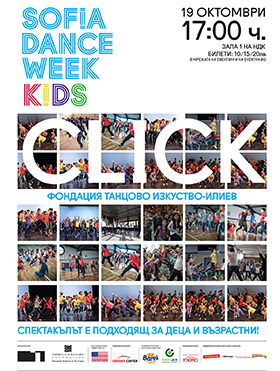 Registration for this version of “Dance Workshop” is over. Thank you for your interest and see you soon! Тhe Iliev Dance Art Foundation is a non-profit organization, which believes in high-quality dance education accessible for all! This is why our Dance Intensives are at the lowest fee possible! Participants pay the registration fee after filling out an online registration form. Put as “Reason for Payment: “Dance It!” Participation Fee for … (full name of the participant). There is NO REFUND if you decide to stop taking classes throughout the workshop. In order to secure your spot at the program you need to deposit a non-refundable fee 30 EURO within five days of the day you registered. Your registration is considered complete only when the deposit has entered our account. You will be notified about it by us. You can pay the rest of the amount by, respectively, July 15 – early registration, and August 15 – late registration. общообразователни училища от периферни райони и/или групи в риск да се докоснат до магията на танцовото изкуство чрез регулярни репетиции с утвърдения хореограф Петър Илиев и неговите асистенти и чрез участие в заключителен танцов спектакъл, поставен на професионална сцена. В рамките на програмата фондацията провежда часове по танци с над сто деца от 3 или 4 училища в продължение на една година, обучавайки ги в различни стилове и подготвяйки ги за сценична изява. Танцът, освен чисто естетическа роля, има и силна педагогическа и изграждаща функция. Чрез танца у децата се възпитават способности за работа в екип и дух на толерантност. Развива се креативността, творческия им усет и мотивацията за успех. Също, чрез съвместната работа на деца от различни етнически и социални групи, обединени около общата цел – танцов спектакъл „от деца за деца“ пред широката публика – у участниците се изгражда толерантност, самочувствие и мотивация за сътрудничество и разбирателство. Децата от периферните райони, които рядко имат възможност да се докоснат дори до кипящия културен живот на столицата, стават чрез програмата значими артисти на сцена, важен елемент от едно цяло, участници в завършен творчески продукт, изграден от много професионални творци. Отговорността и доверието, които им се дават, аплодисментите, с които биват наградени, им носят дълбоко удовлетворение и ги променят завинаги. Артистичният директор на фондацията, Петър Илиев, има дългогодишен опит с подобни танцови социални и образователни проекти в САЩ. Така например, в рамките на един от съвместните му проекти с гуруто на американския танц – Жак Дамбоа (Jacques d’Amboise), те работят с 1200 деца от 12 обществени училища едновременно и представят накрая авторски танцов спектакъл на сцената на Bass Concert Hall в Остин, Тексас. През 2012 г. Петър Илиев осъществява и за първи път подобен пилотен проект в тази област и в България – в рамките на пролетната “Танцова работилница” 2012 на фондацията. В него се включиха деца от 103-то ОУ в кв. Филиповци, които, само след шест подготвителни репетиции, излязоха на сцена в Музикалния театър. Успехът на тази инициатива постави основата на настоящата детска танцова образователна програма, с която изключително се гордеем. Проектът се осъществява с неоценимата подкрепа на фондация „Америка за България“ и Посолството на САЩ в България. Танцовият спектакъл „Клик“, чиято премиера се състоя на 19 октомври 2013 г. в рамките на детската програма на утвърдения международен фестивал за съвременен танц Sofia Dance Week, е първият професионален мюзикъл „от деца за деца“ на Петър Илиев в България. Той увенча усилията от почти едногодишната работа на около 100 деца от 4 столични училища, включили се в детската танцова програма “Танцуващи хлапета“ на фондацията през 2013. Спектакълът разказва на младата аудитория историята на човечеството през развитието на танцовото изкуство от древни времена до наши дни, като преминава през различни стилове и периодите на тяхното създаване. Представлението се занимава и с актуалната тема за функцията на образованието в дигитализирания свят на лесен достъп до информация. Говори за важни неща с много лекота, закачка и емоция, чрез сложна и красива, специално написана музика и завладяващи танцови стъпки и хореография. 95 СОУ „Проф. Иван Шишманов“. Със специалното участие на фолклорен ансамбъл „Люлин“.